Despite their best efforts, and due to the illness of the provider, this year’s meal will not take place as expected on February 1st. Apologies for the late notice, and although our providers were trying their very best to host the meal, it is now clear that we need to cancel for this year. 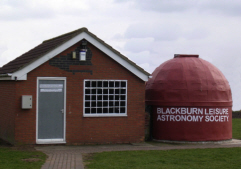 We hope to arrange a get together in the early autumn to coincide with a star party at the observatory. Watch this space!